Have you been thinking about visiting a chiropractor? You might be suffering from back pain, chronic headaches, or even searching for allergy relief. With the wide range of ailments chiropractic care can treat, it’s no wonder people tend to have a lot of questions about how treatment through chiropractic adjustments can help them. This article will explain the process of how individual treatment plans are developed at Dean Chiropractic and also give you an overview of what to expect at your first appointment. When you arrive at the chiropractor’s office, you will be asked to fill out some forms about your medical history and answer questions about your overall health as well as the specific reason for your visit. This information will help the doctor diagnose the problem and decide on which treatment plan will work best for you. How would you describe that pain? Is the pain or condition the result of an accident or injury? Is there anything that aggravates or alleviates the pain? Have you tried other treatments and how successful were they? You may also be asked questions about your diet, activity level, and work conditions in order to help the chiropractor make the best and most informed decisions about your treatment plan moving forward. After the initial overview of your health and symptoms, the chiropractor will begin a physical examination. During the examination, he or she will evaluate your posture and the gait of your steps as well as look at your spine and extremities for any abnormalities. You may be asked to walk across the room, bend over, or pick up an object. Evaluating these movements can give the chiropractor a better understanding of your condition and aid in your diagnosis. A muscle test may also be completed to determine the strength and tone of your muscles. After taking all of this into consideration, the chiropractor will be able to develop a plan specifically designed to meet your individual needs. Once the chiropractor has reviewed all of the information, he or she will customize a treatment plan for you in order to ensure optimal results. You will be given a schedule of when to return to the chiropractor for treatment. This will vary depending on your individual needs, some patients are seen once a week, some may come in several times a week. The length of time these treatments will be necessary will also depend on your specific needs. 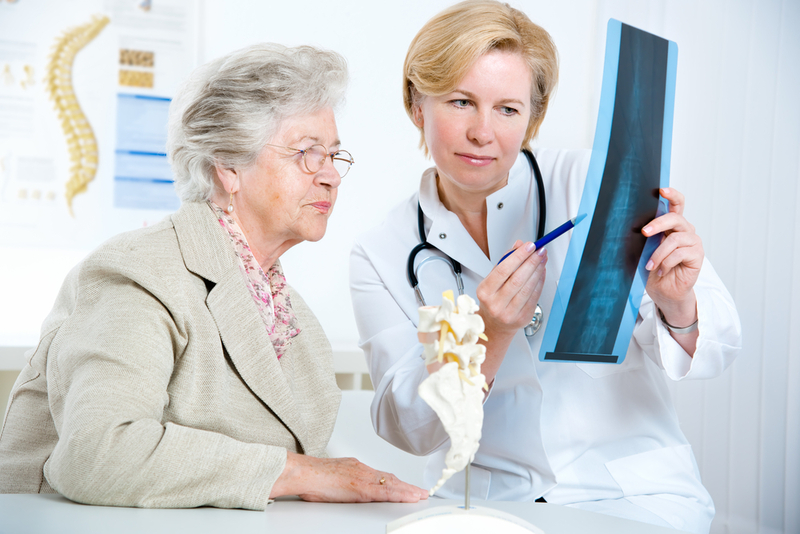 Often the chiropractor will recommend at home care as an extension of the care that you’re receiving during visits. Some forms of at home care typically recommended are stretches, exercises, and the use of heat or cold on the affected area. You may also be asked to avoid certain positions or activities that aggravate your condition. At Dean Chiropractic, we have over 35 years of experience in developing the best possible treatment plans for our patients. We use a combination of techniques, precision, gentleness, and effectiveness that is recognized by experts and patients alike. Make an appointment today and let us develop a plan to help you live your best life!